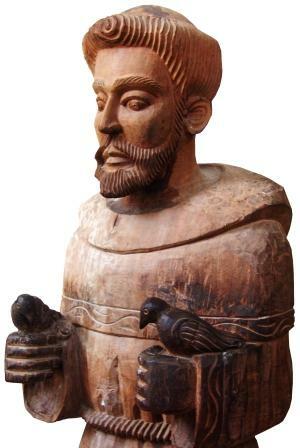 St Francis is also credited with creating the first Crib scene, using live animals, to help people imagine what the stable was like where Jesus was born. Many churches hold a Pets' Service or Blessing of the Animals on the Sunday nearest to 4th October. If you plan to hold a service involving animals, make sure your Insurers know!